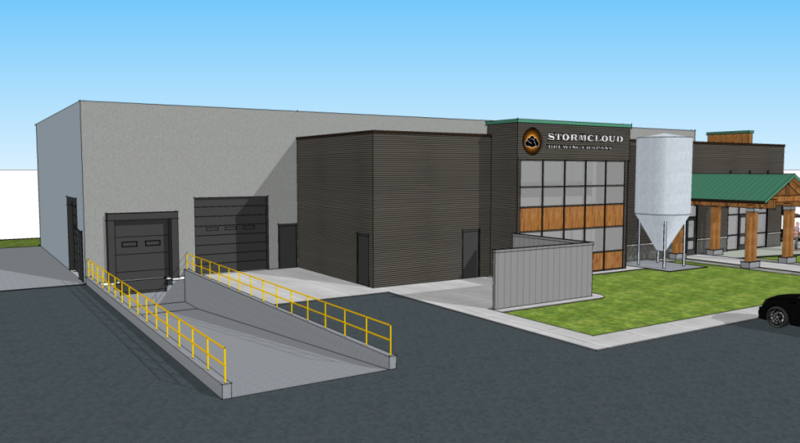 Stormcloud Brewing Company - Byce & Associates, Inc.
Design Program: Byce & Associates, Inc. provided Architectural and Engineering services for Stormcloud Brewing Company’s New 12,759 square foot Production Facility in Frankfort, Michigan. 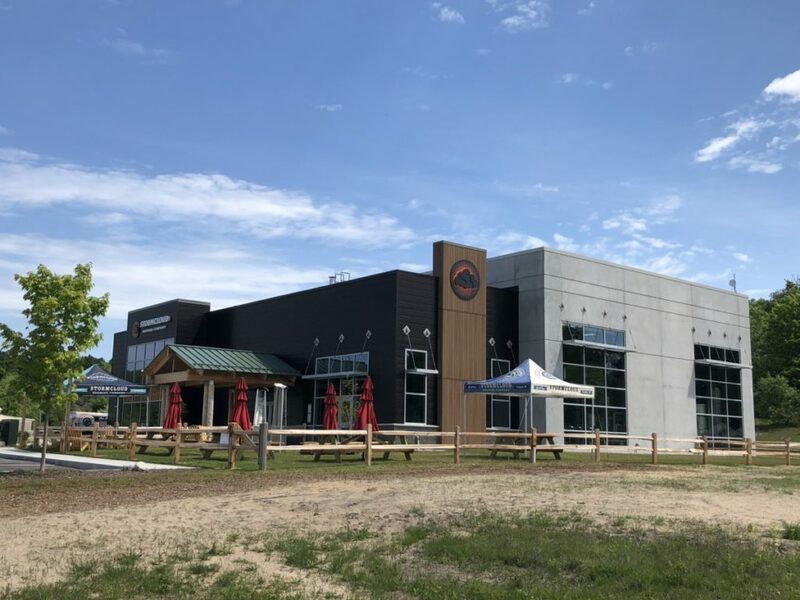 Stormcloud Brewing Company, voted “Michigan’s Best New Brewery” in August 2016, has been in operation for 3 years brewing Belgian Inspired Michigan made beer and cooking up locally inspired food. 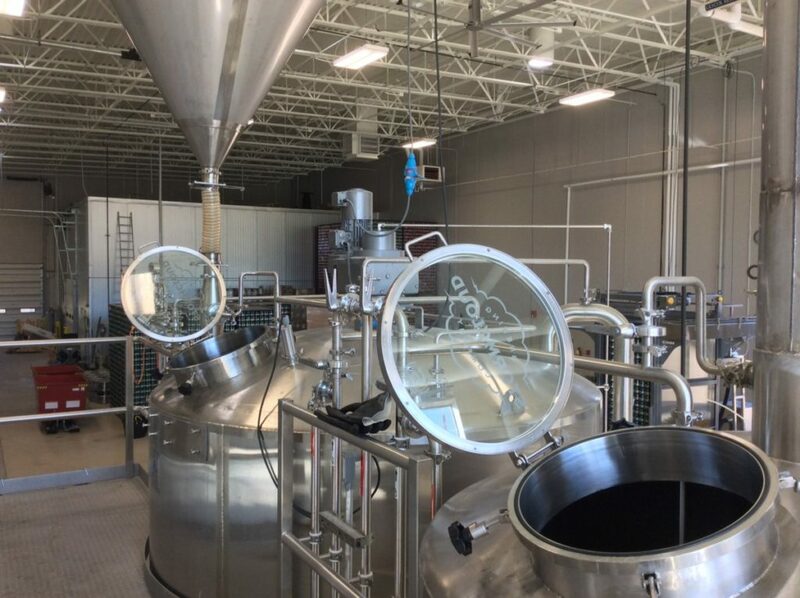 The new Production Facility includes 1,200 square feet of office space, brewing laboratory, tasting room, and general merchandise area. 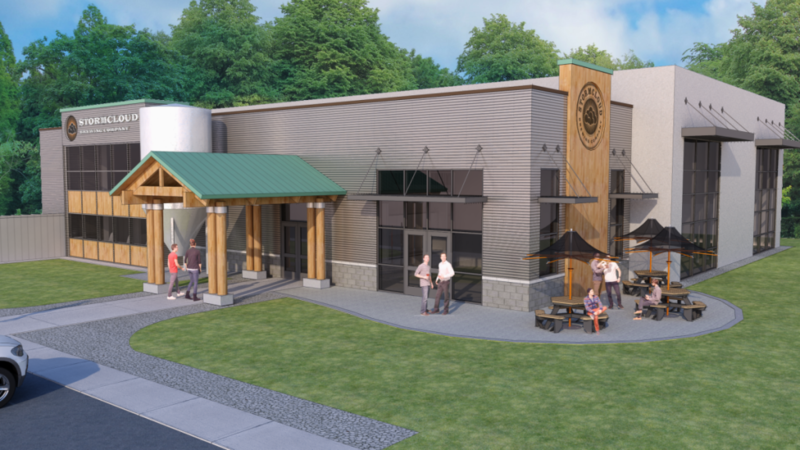 The lobby and tasting area act as a point of sale for merchandise and hub for large outdoor events held at the Brewery. 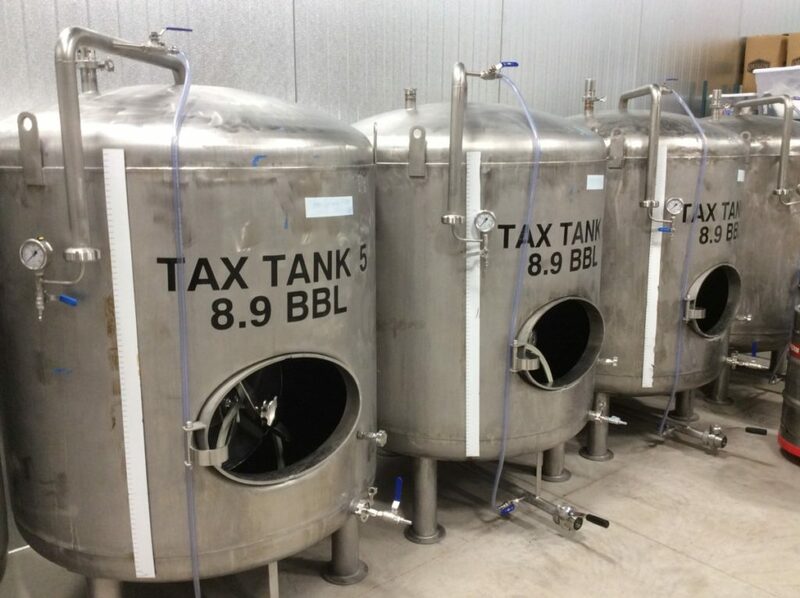 The tasting area is equipped with large windows that allow visual connection into the adjacent production areas to assist with tours when production is in operation. 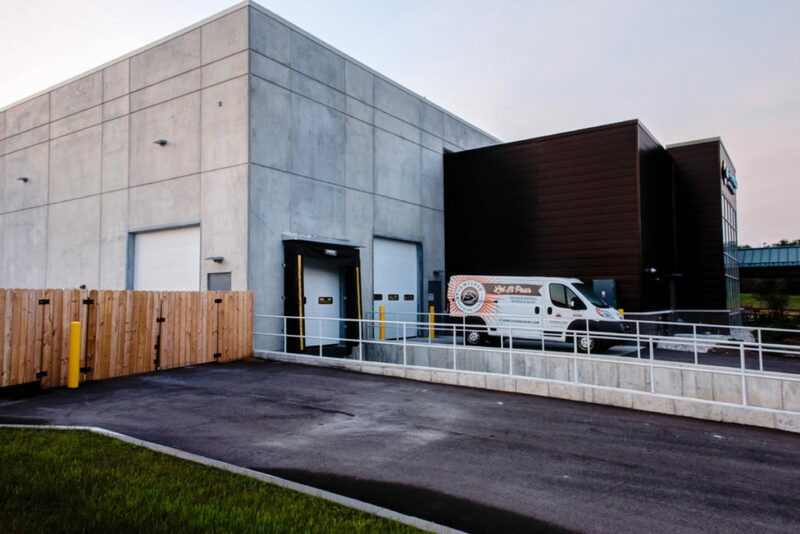 The production space is a precast envelope with 30′ tall clear spaces for brewing, fermentation, packaging, cold storage, and shipping and receiving processes. The precast layout was designed to allow for removal of curtainwall systems for building expansion while minimizing impact on production space and traffic aisles. A mezzanine is provided over the office space which is utilized for processing of raw brewing materials, storage of packaging materials, and grain handling equipment. Energy efficiency and sustainability is top-of-mind at Stormcloud. 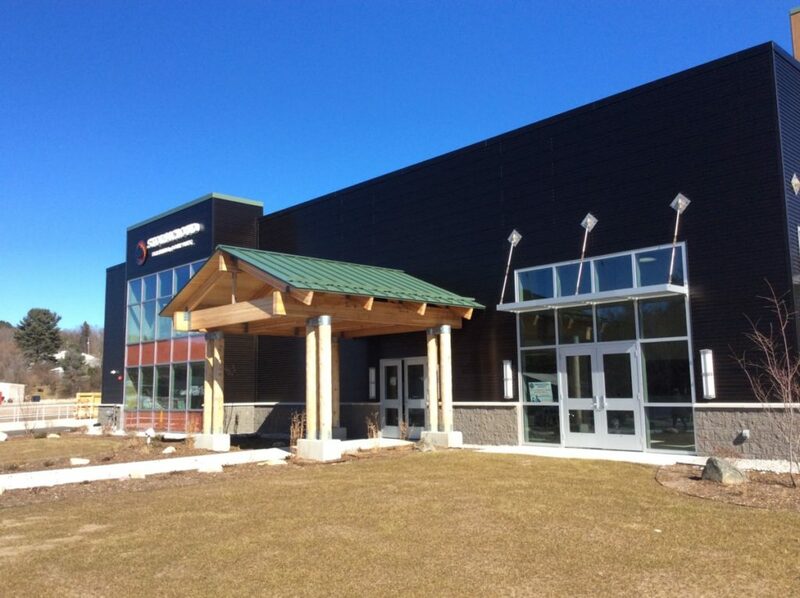 As a result, the facility was planned and designed with this as a primary mandate. The facility is build around flexible production environments that maximize the use and placement of daylighting by way of skylights and vertical curtainwall systems. 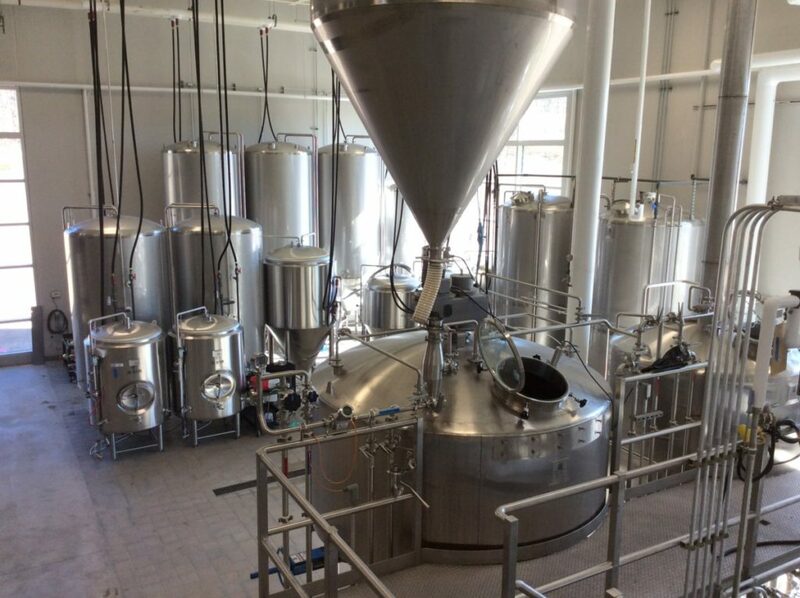 These systems are located to allow brewing work zones to be naturally daylit while storage, packaging, and shipping areas are buried deeper within the facility. This allows for energy savings through daylight harvesting and lighting control systems. 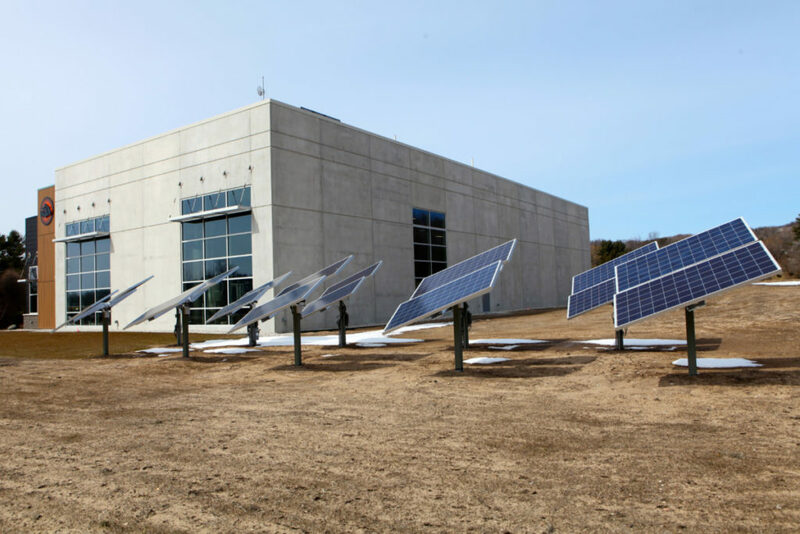 As part of the design, LED lighting, a 6.2 kW solar array, electric car charging stations, and high-efficiency mechanical systems were provided to maintain the sustainability focus. 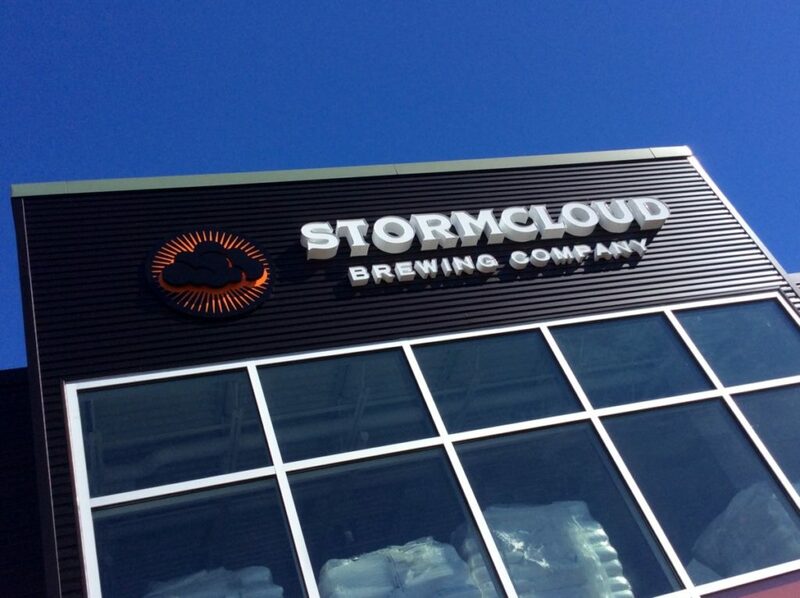 Stormcloud Brewing Company is now poised to meet current and future production demands while strengthening the Stormcloud brand. 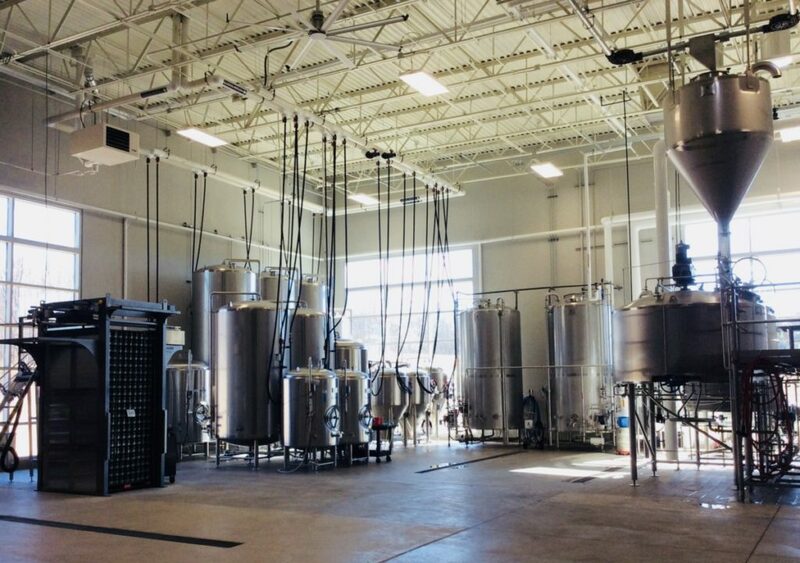 Design Challenges: The facility was designed to accommodate all of Stormcloud’s current production needs in order to address and limit budgeting concerns of a quickly growing brewery, while also addressing the need for future expansion. The systems and structure were designed with additional growth in mind to address the 20-year plan. Design quality was a high priority as Stormcloud begins to create a larger identity with a new production facility while still maintaining its roots and connection to its downtown Frankfort location.